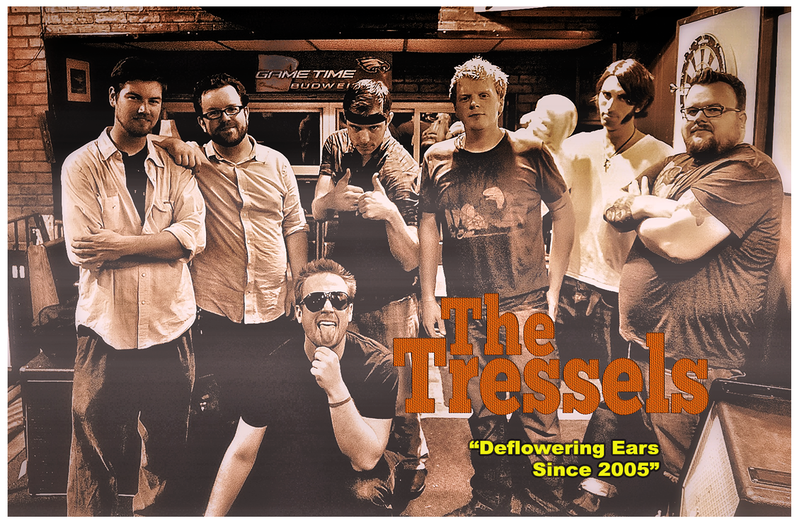 The Tressels: It's Tresselmania Month! 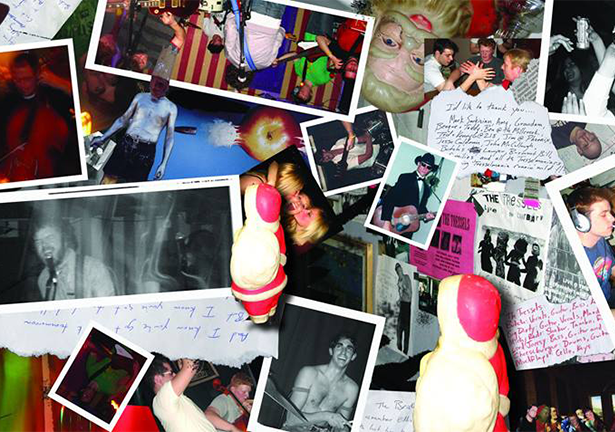 On June 17th, 2005, we played our first (and what was supposed to be our last) show. We had fun so we decided to do another one. It's been nine years and we haven't stopped. The love and support we've received from The Tresselmaniacs has meant the world to us. 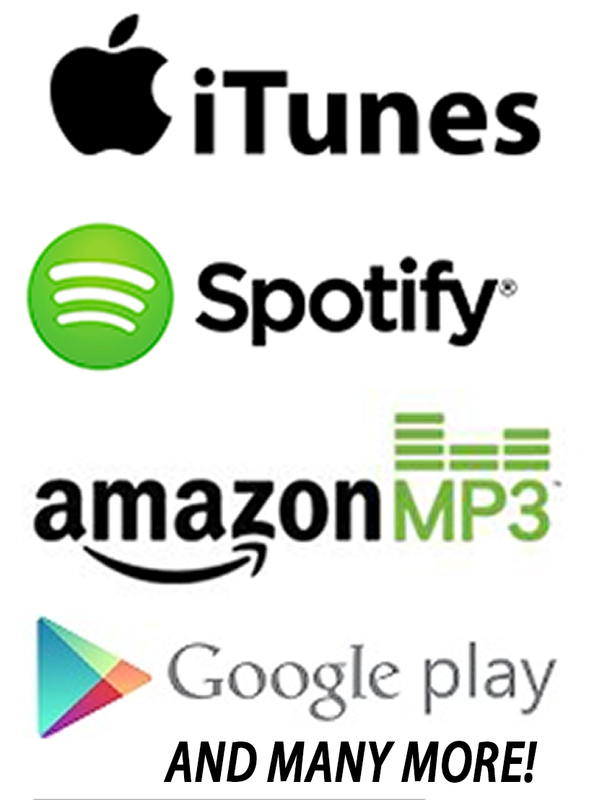 As a token of our appreciation, we will be posting free downloads and obscure songs for the rest of June.